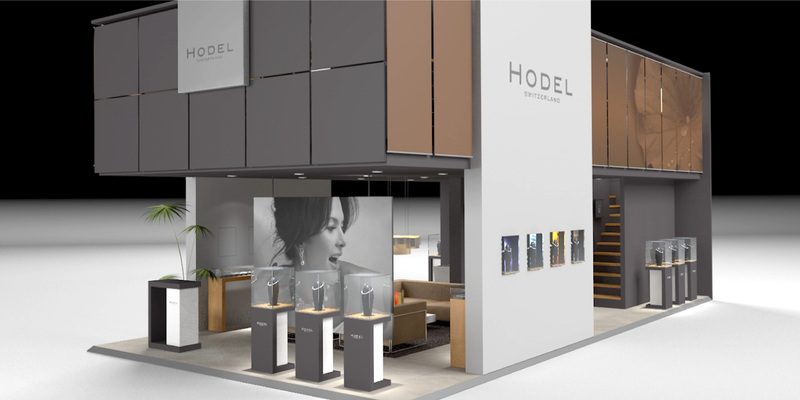 Hodel Switzerland is a family-owned Swiss jewellery brand that is respected by industry peers, but less well-known among end consumers. 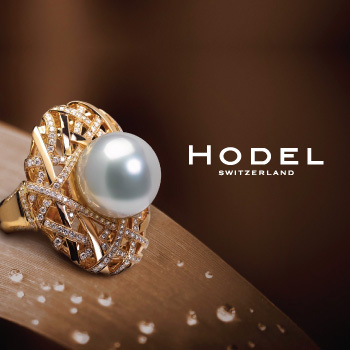 Hodel Pearls aspired to be the best-known pearl brand in Asia within 5 years, and to be among the top 3 worldwide in 10 years, visible in all top jewellery stores. 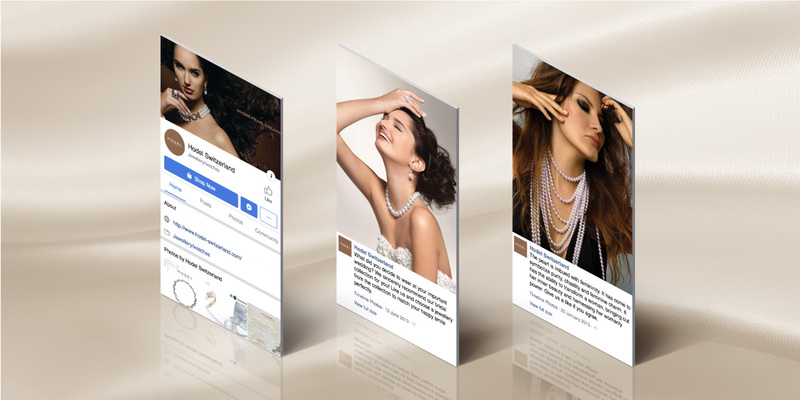 To achieve this, Base Creative worked with them to reposition and refresh the brand across all touchpoints. 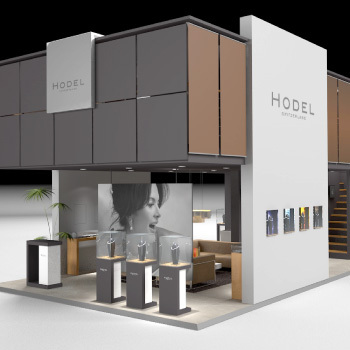 Base Creative set out to help Hodel understand its position in the market, its strengths and weaknesses, and how it is perceived. 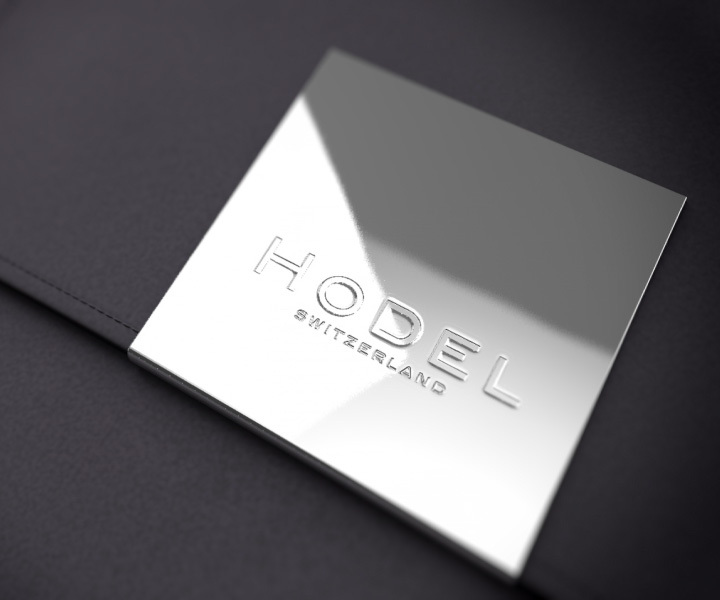 This information was used to position Hodel appropriately in the market in order to build and benefit from competitive advantages over its competitors, and to identify and pursue policies and actions designed to build and reinforce Hodel’s desired brand position. 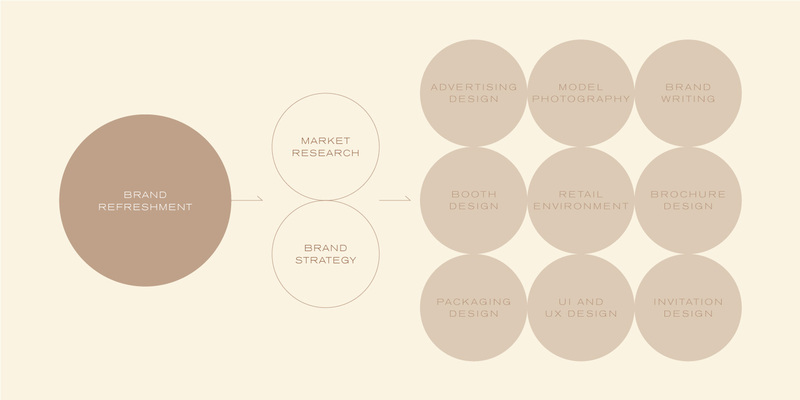 This entailed research and competitive analysis, using the insights gained to develop a brand strategy and differentiating value proposition, then to express this across all touchpoints through design and writing. 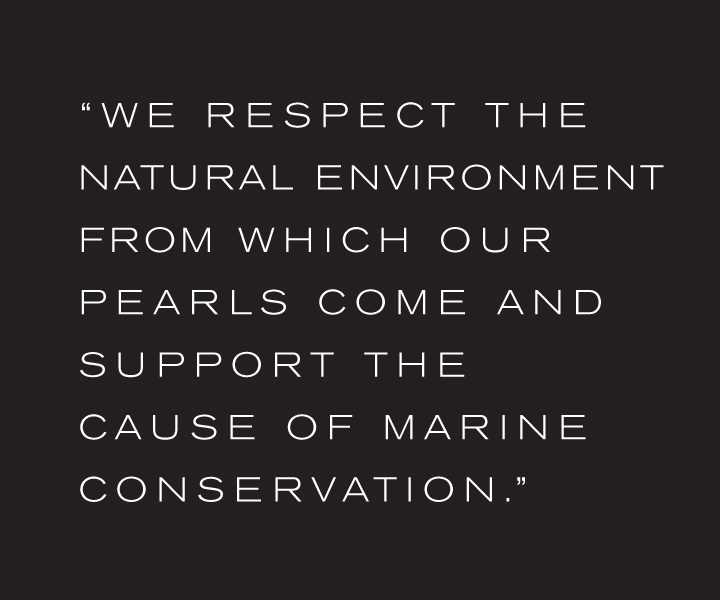 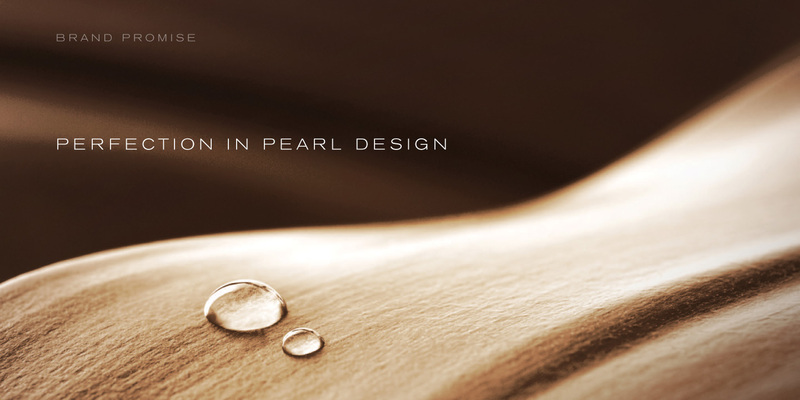 Our research told us that women were the main decision makers in pearl buying. 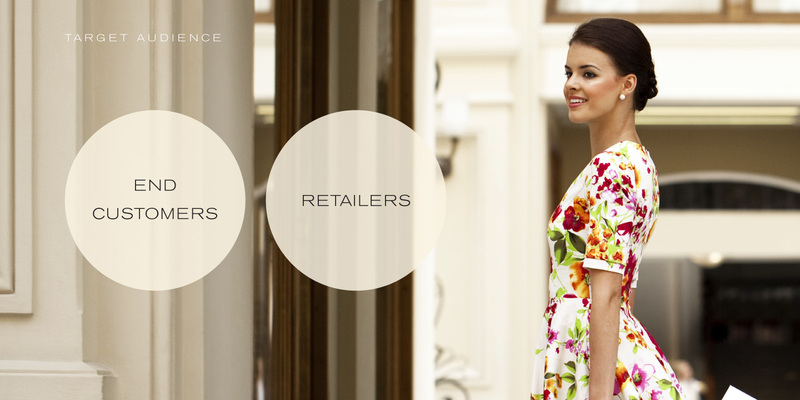 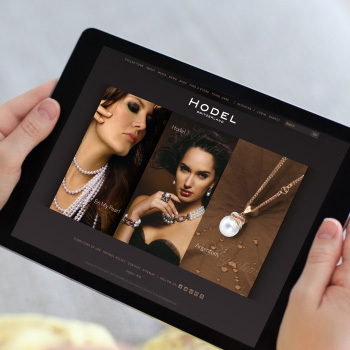 Consequently women, and retailers targeting them, would be Hodel’s primary target audience. 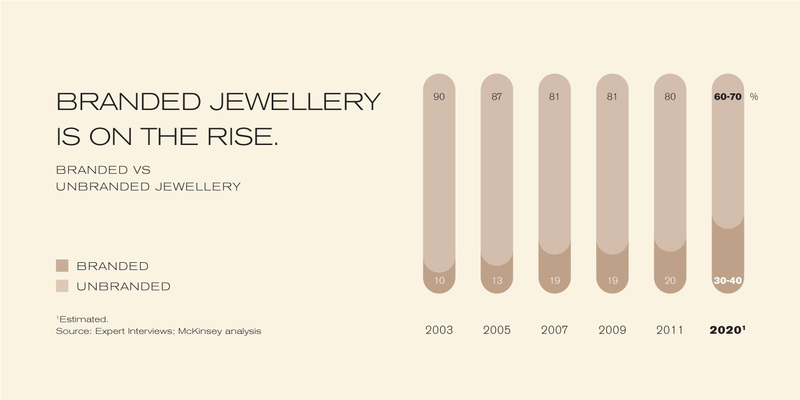 We learned that pearl jewellery has a rather conservative image appealing to mature women, but identified a market opportunity among younger women who could be attracted by younger, trendier designs. 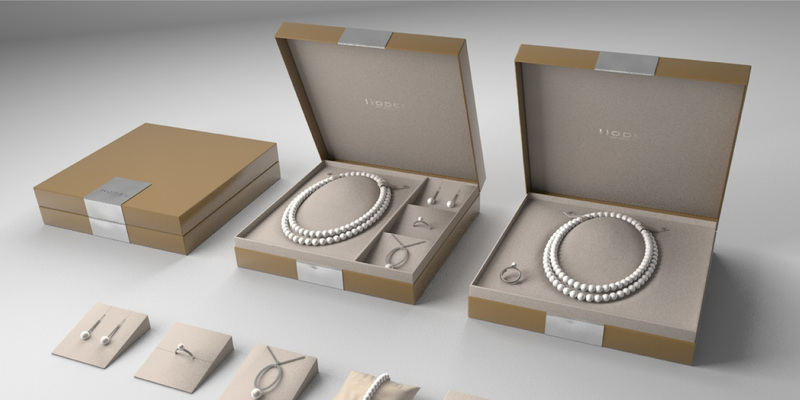 Our research also uncovered trends which could be used to enhance the popularity of the brand: the growing popularity of natural and organic products; and the fast-expanding market for luxury goods in China. 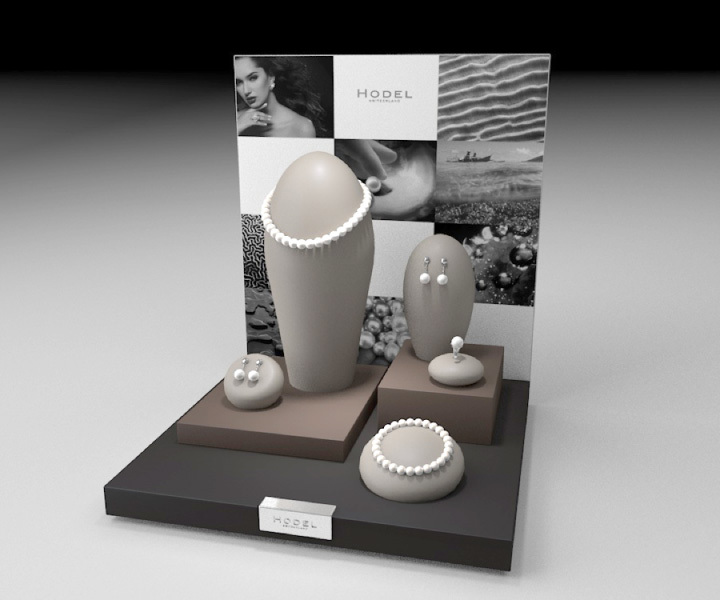 Through competitive analysis against other major pearl suppliers, we identified a number of competitive advantages for Hodel, including the company’s good connections with major pearl producers, its unusual and innovative designs, and its insistence on using only good quality naturally coloured pearls, backed up by certification of its offerings. 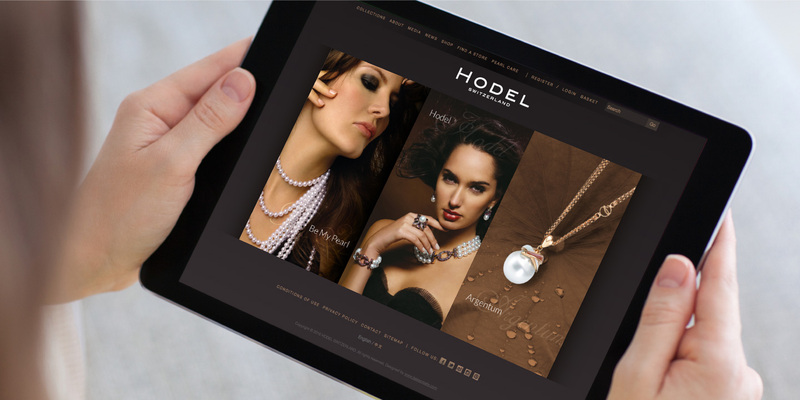 Furthermore Hodel supplies only to selected retailers with a trusted reputation. 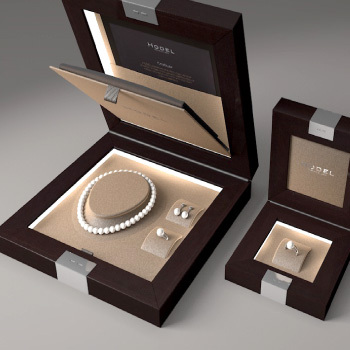 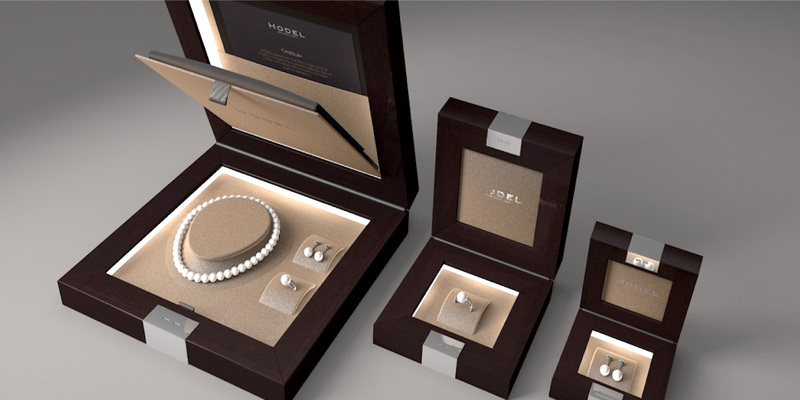 Armed with these rich insights, we created a brand strategy which would build on Hodel’s strengths, among them: superior design – including pieces attracting younger purchasers who prefer less traditional styles; meticulous Swiss workmanship; respect for the natural qualities of the pearls; and the provision of a certificate with each item specifying its quality and character. 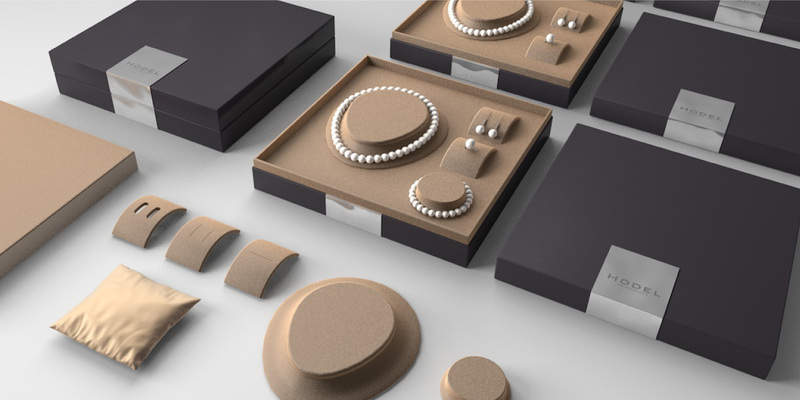 As the wearing of jewellery is closely related to a woman’s feelings about how she wants to appear and her self-esteem, these functional differences needed to be accompanied by a compelling brand story building positive emotional connections with the brand. 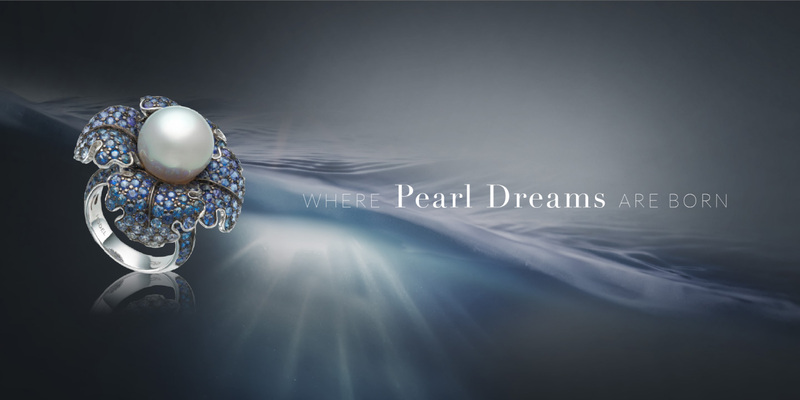 We crafted a slogan: where pearl dreams are born and an associated Unique Positioning Statement: where pearl dreams come to life through inspired design. 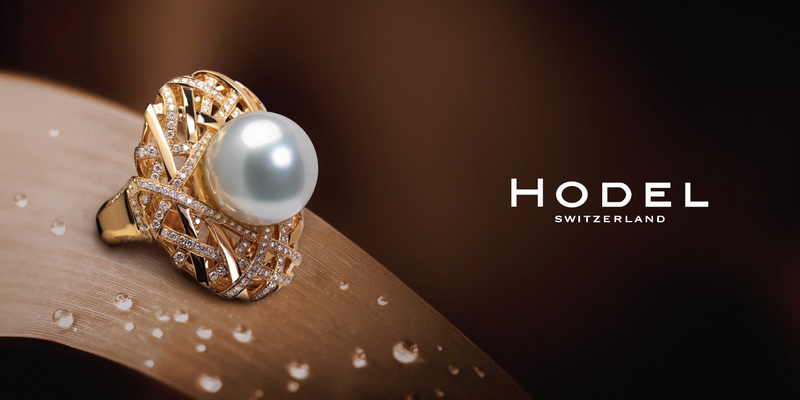 These were backed up with brand writing evoking the mystique and romance of pearls, conjuring up visions of daring voyages of exploration, exotic seascapes and romantic tropical islands. 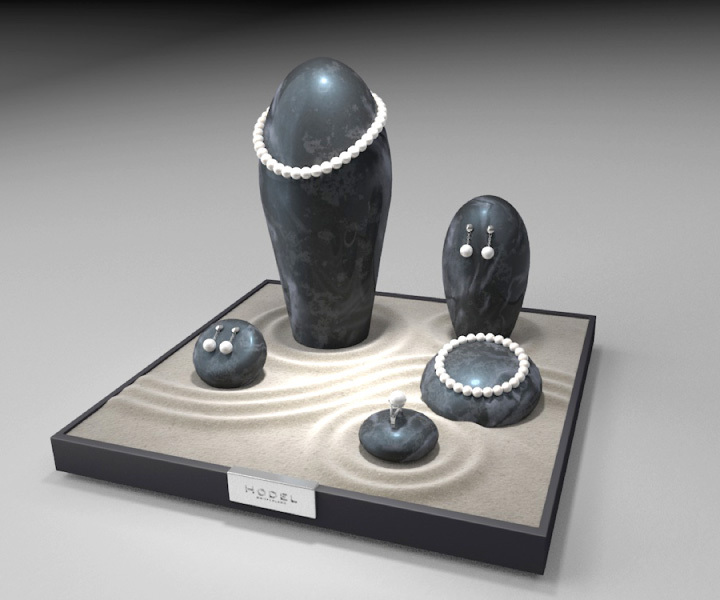 We sought to convey founder Rene Hodel’s lifelong passion for pearls as a key part of the brand’s character, and to paint the company as the inheritor of a proud legacy of pearl dreams stretching back to the earliest historical times. 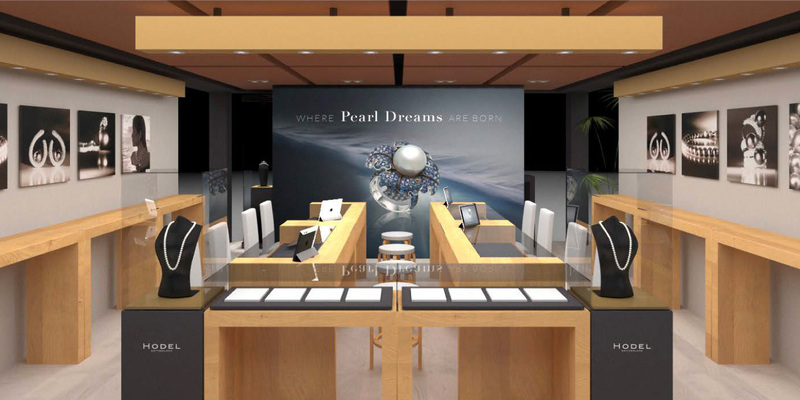 Having refined the brand’s identity and values, Base Creative redesigned Hodel's website to express them in a creative and storytelling way, building on the brand slogan "where pearl dreams are born". 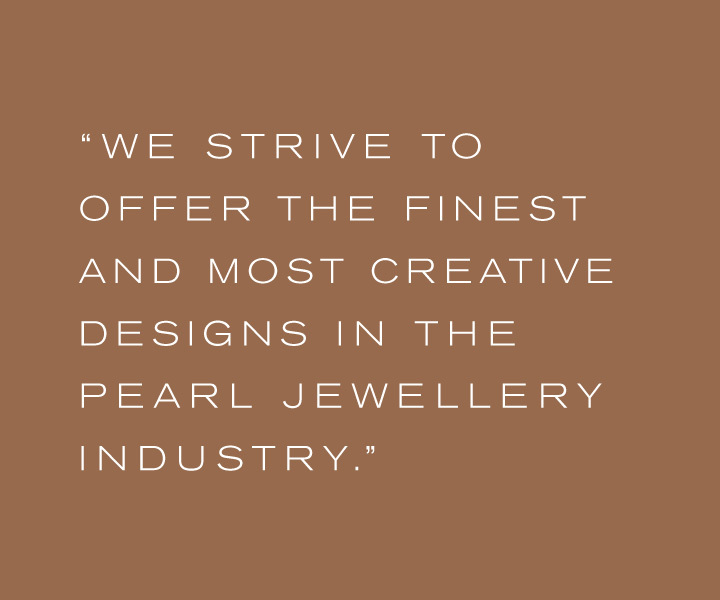 The logo and key design elements were designed directly based on the strategy, value proposition and insights. 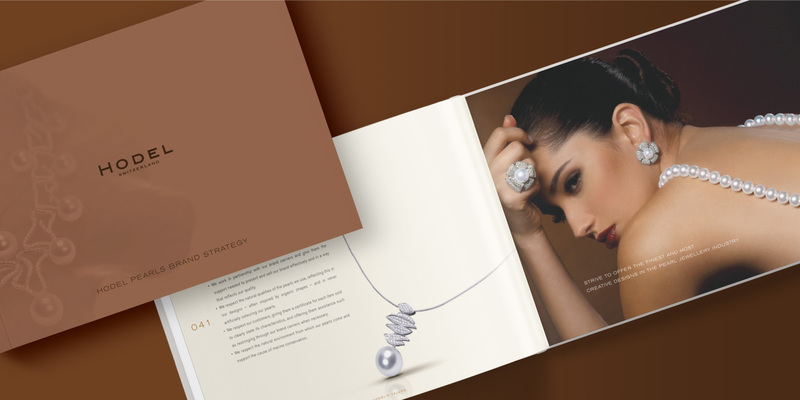 Product and model photography were planned to convey a sophisticated elegance in keeping with the high quality of the pearls. 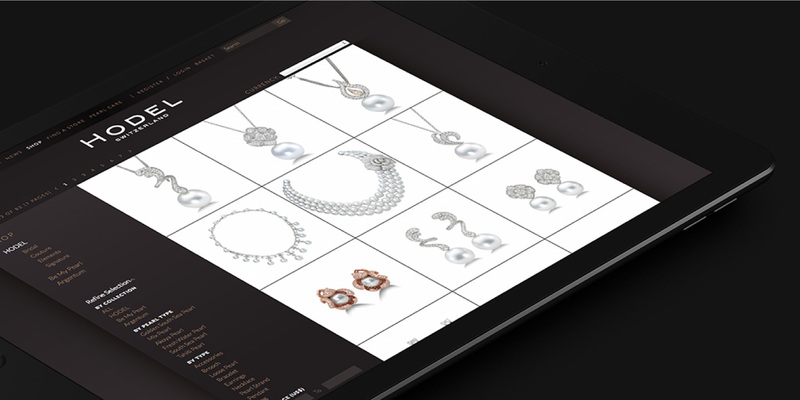 We expanded the key design elements into an e-book targeted at retailers, as well as consumer-oriented advertising and stylish packaging design. 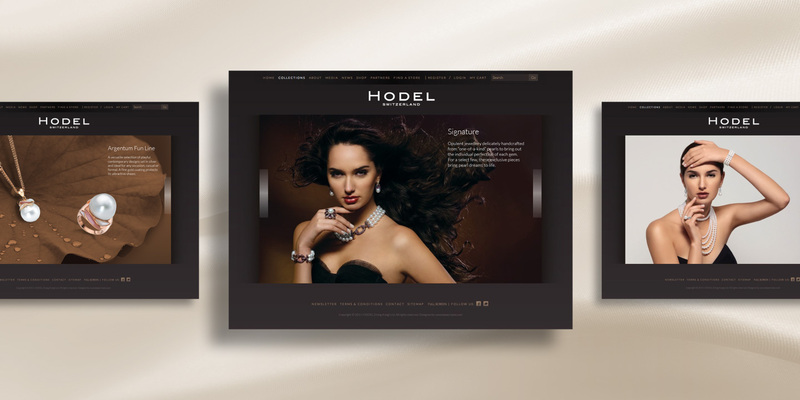 The website was enhanced to facilitate online sales for the convenience of consumers, to complement Hodel’s other sales channels. 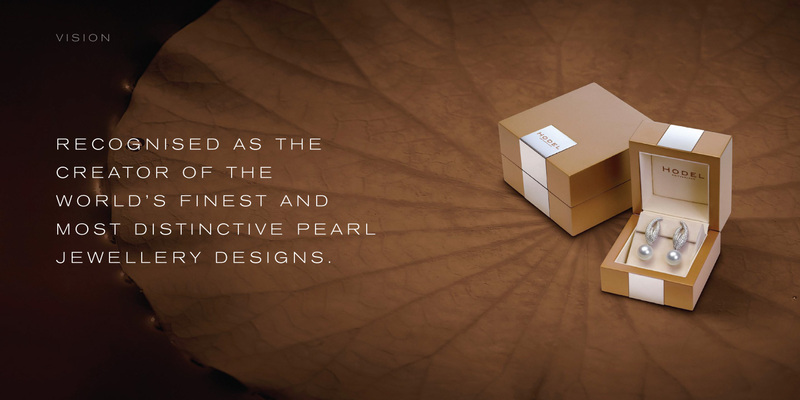 In addition to being arranged to make it easy to match complementary offerings, the site includes a unique gift selection function, making it a simple task to choose the perfect pearl item for any special occasion. 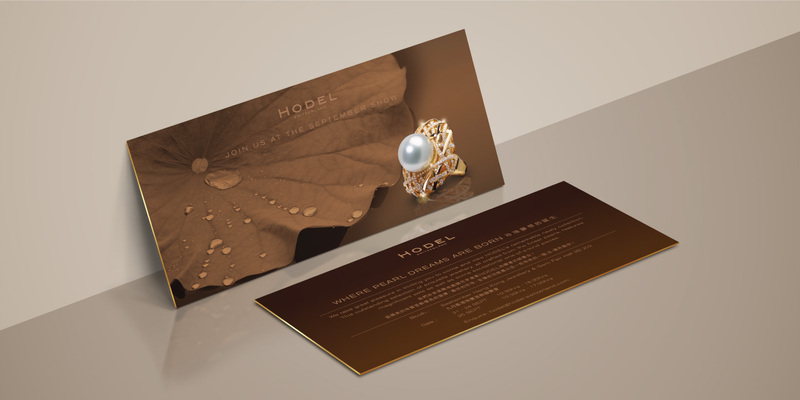 Through a variety of media, from the website to targeted advertising to the use of social media, we sought to bring Hodel’s pearl dreams to life for consumers via every touchpoint, telling a highly compelling story through a range of channels. 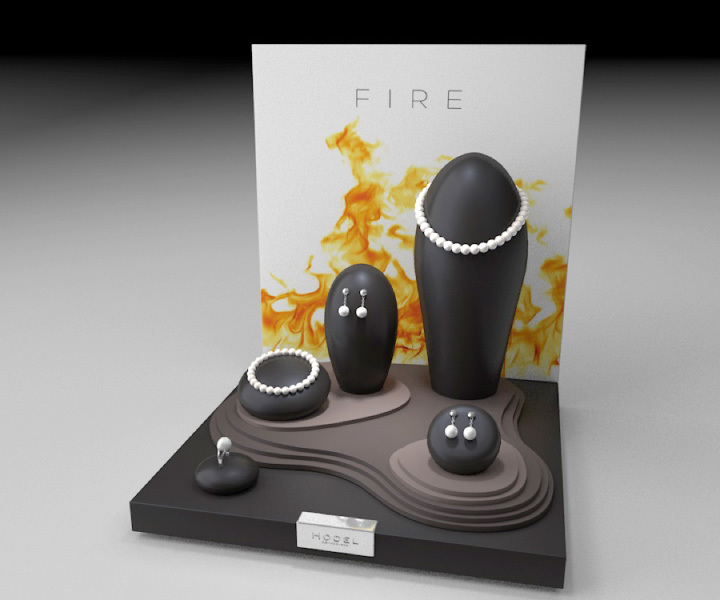 We also designed a trade show booth bringing the same visual elements into play to reach potential retailers.